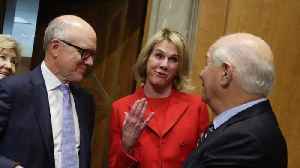 President Trump will be nominating Kelly Knight Craft to be the next US ambassador to the United Nations. Craft replaces Nikki Haley who resigned at the end of 2018. 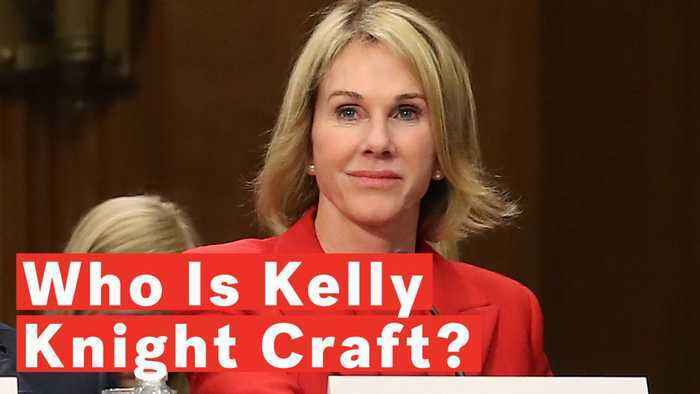 Trump Nominates Kelly Craft to Be U.S. Ambassador to U.N. 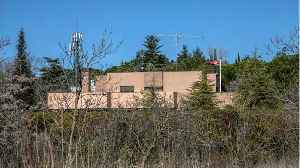 According to Reuters, President Donald Trump said on Friday he was nominating Kelly Craft, currently the U.S. ambassador to Canada, as his envoy to the United Nations. It was not immediately clear if..